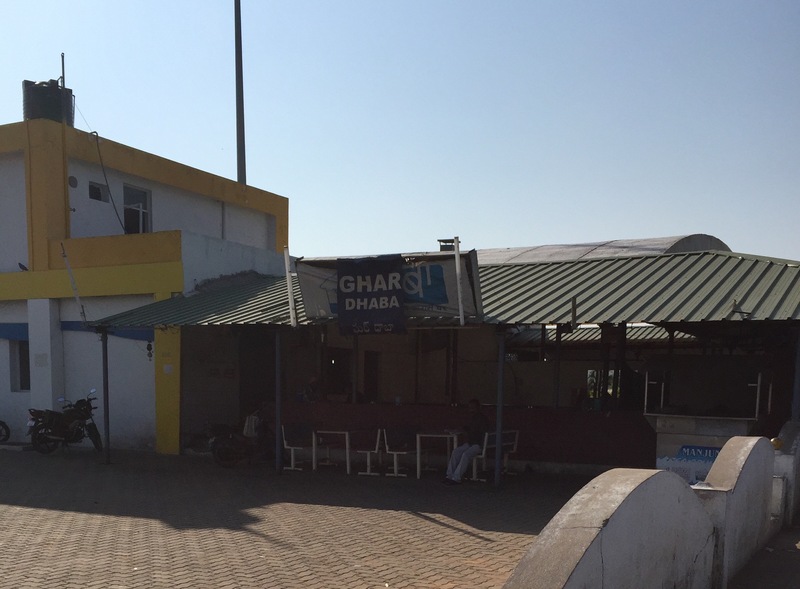 Here is a fast food restaurant in India. FINALLY, the alpha male MONKEY! april kendrick anderson on The Adventure Awaits…. Barbara Brugnaux on Washing the feet….